In three days, Christmas bells will ring. But Friday night, one Bell rang louder than the rest at Oracle Arena. 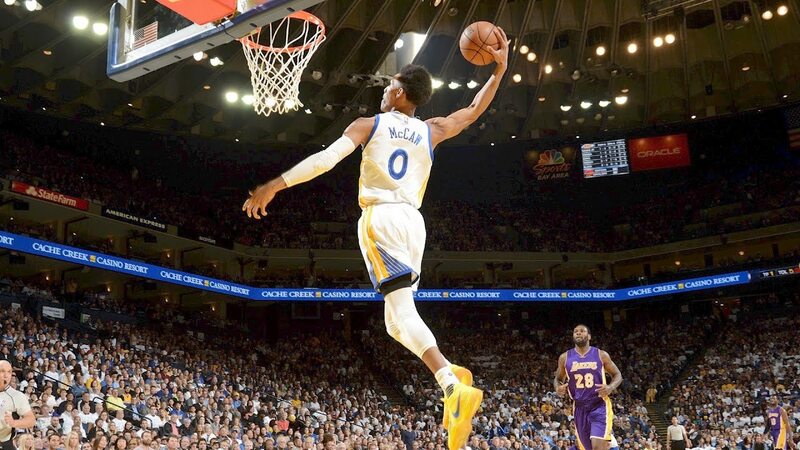 Golden State agreed to terms with veteran forward Nick Young on a one-year, $5.2 million contract. In his first two games back, Kevin Durant's shot looked a little rusty. But that final piece returned Wednesday. 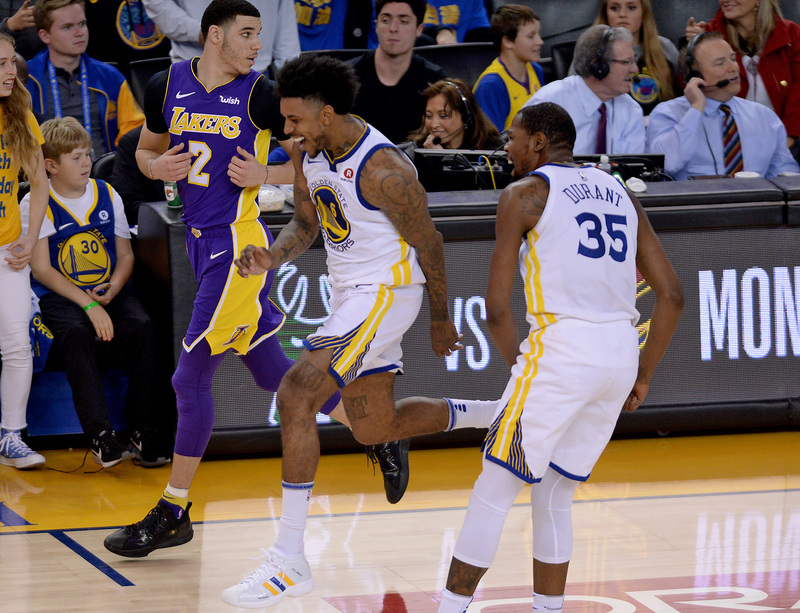 After a 40-point trouncing of the Lakers at Oracle Wednesday, Golden State again dominated at Staples. Luke Walton has earned a promotion — of sorts. The Warriors took a bit to get going, but when they did, the night was a wrap. 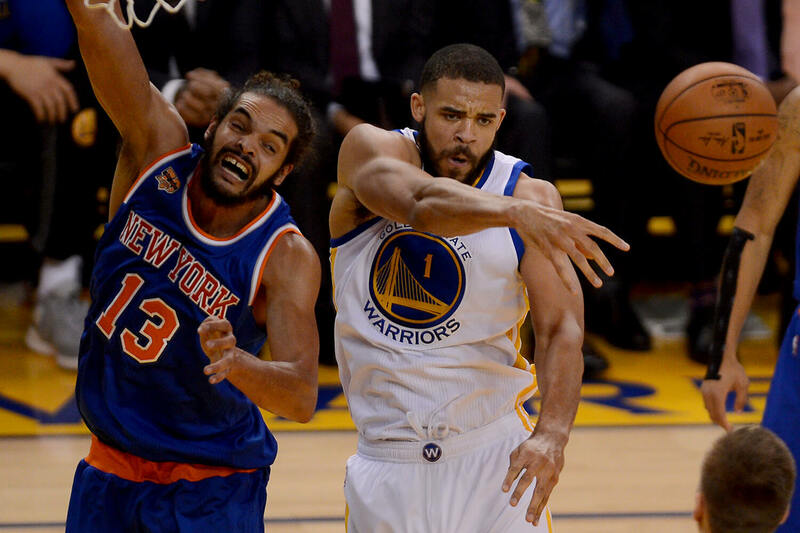 The 2015-16 Warriors are 48 solid minutes shy of a spot among the NBA's best-ever squads. The defending champion Golden State Warriors can look back at a decent preseason. 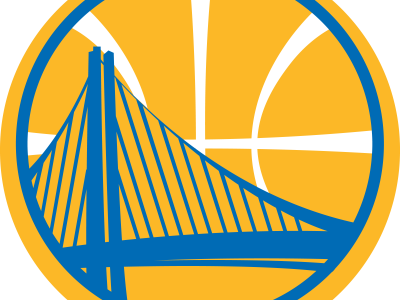 The Warriors officially clinched their third-straight playoff berth Monday night. ORACLE ARENA — Fans attending the Warriors home opener certainly got their money's worth. 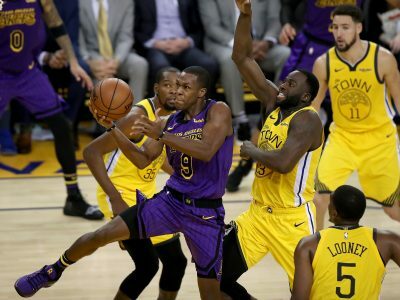 ORACLE ARENA — Golden State beat the extremely shorthanded Los Angeles Lakers 102-83. Klay Thompson made five of six three-pointers and poured in 25 points in front of a packed crowd in Shanghai. Stephen Curry and the starters led a late rush past the Lakers reserves to swipe a 100-95 win in Beijing. 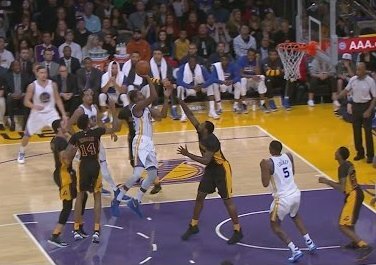 One day after David Lee elbowed Dwight Howard in the mouth, the Lakers center had some fighting words for Lee. 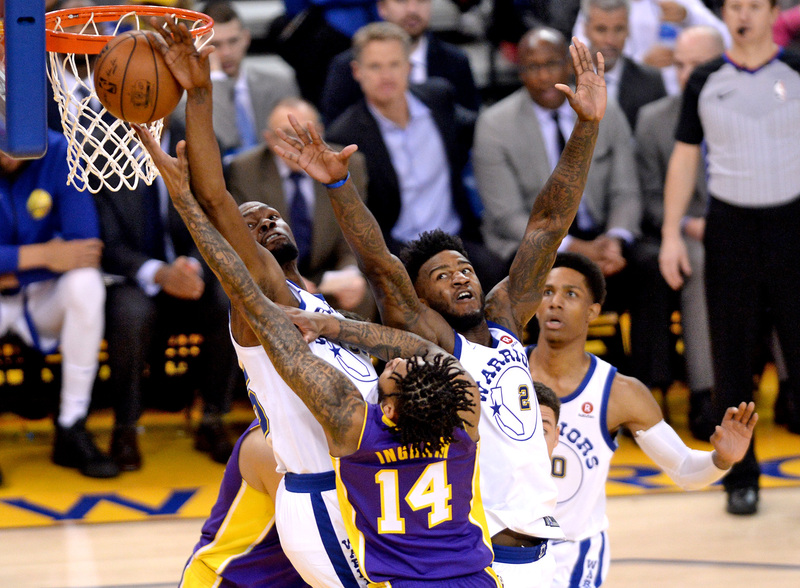 The playoff-bound Warriors hit the gas and never looked back, leaving Kobe Bryant and the Lakers in a cloud of dust.